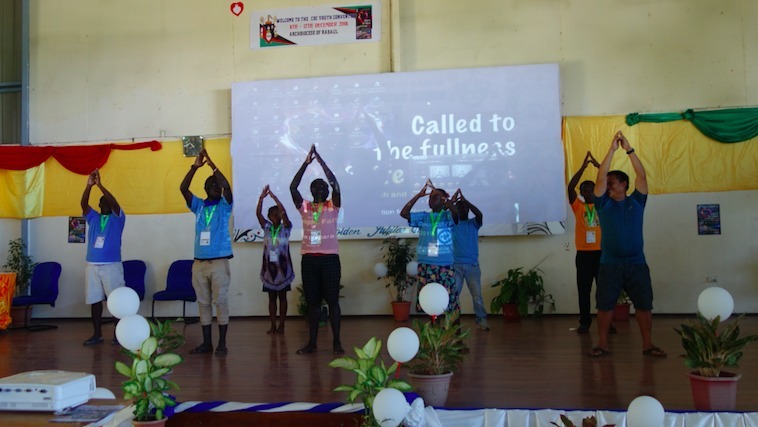 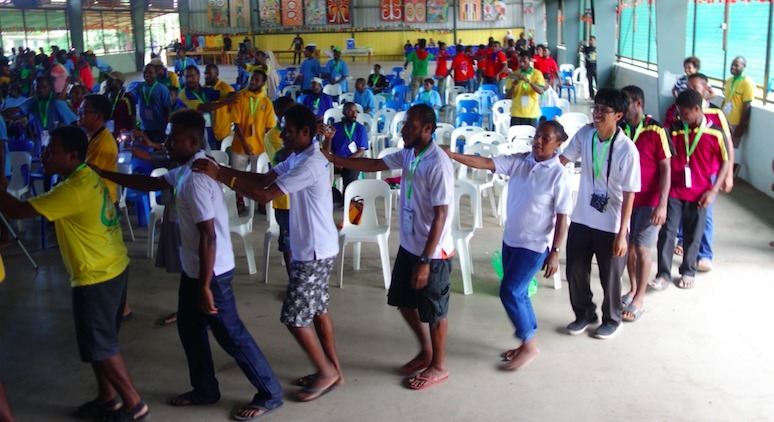 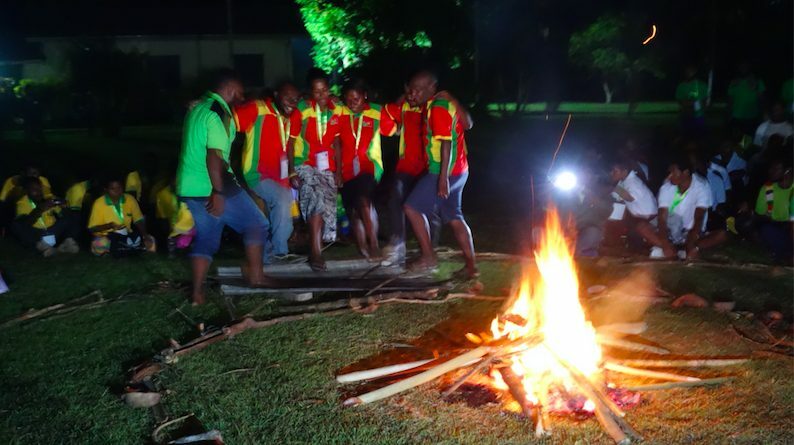 Young people had an inspiring and enjoyable day with a variety of activities at Vunapope, Rabaul, at the National Youth Convention on Sunday, 9th December 2018. 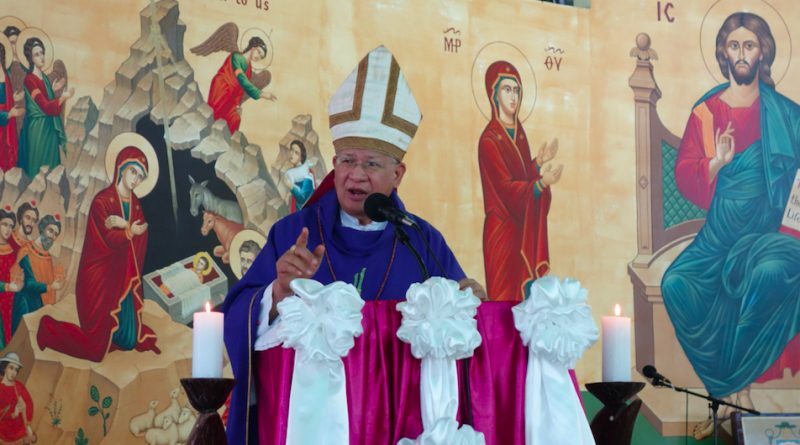 ‘Prepare’ and ‘Repent’ were the keywords of Bishop Rolando Santos, as he spoke to the congregation at the Eucharistic celebration on the Second Sunday of Advent. 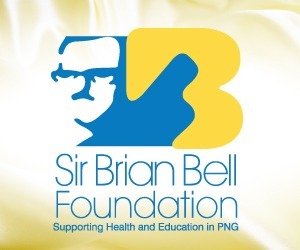 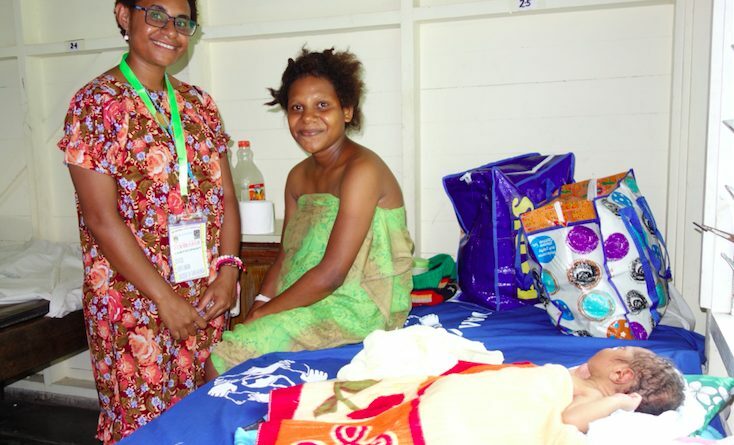 Participants also visited patients at the St. Mary’s Hospital, Vunapope. 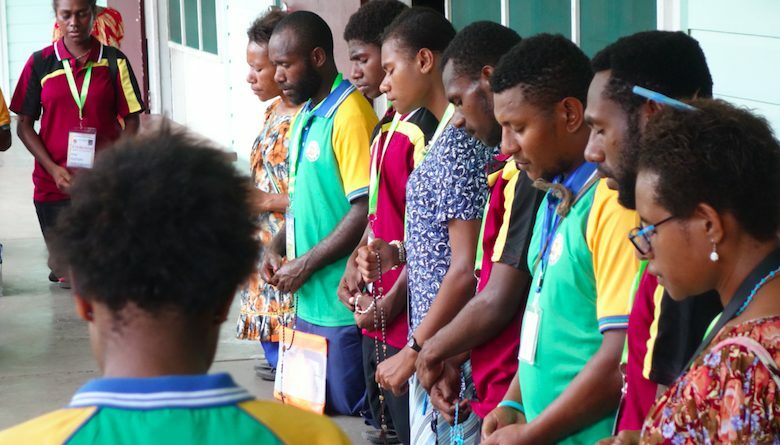 The participants prayed while they went in procession from the Diocesan Hall to the Vunapope Hospital. 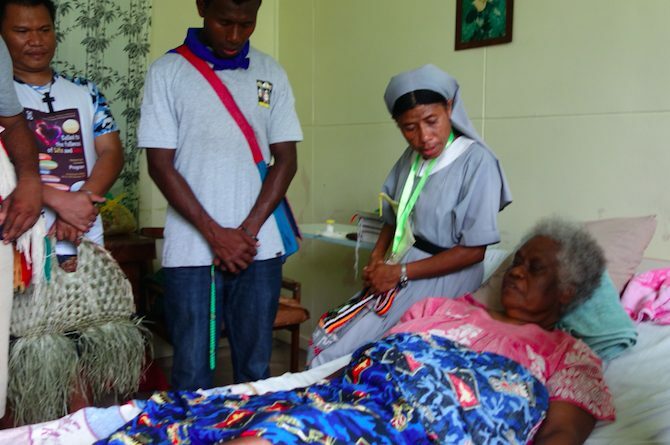 Different groups visited the different wards of the hospital. 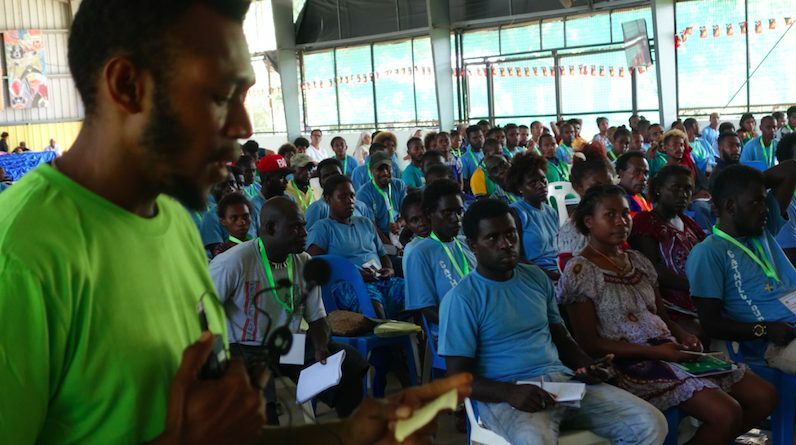 A few of the patients expressed that they were happy and blessed to have young people visit, speak, pray and share ‘Gods Word’ with them. 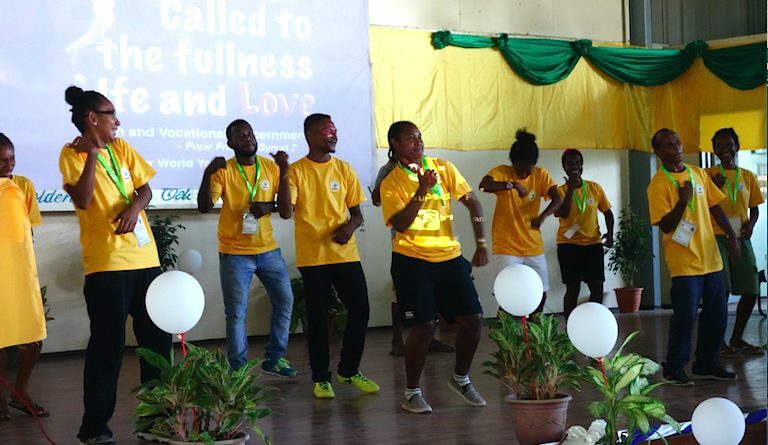 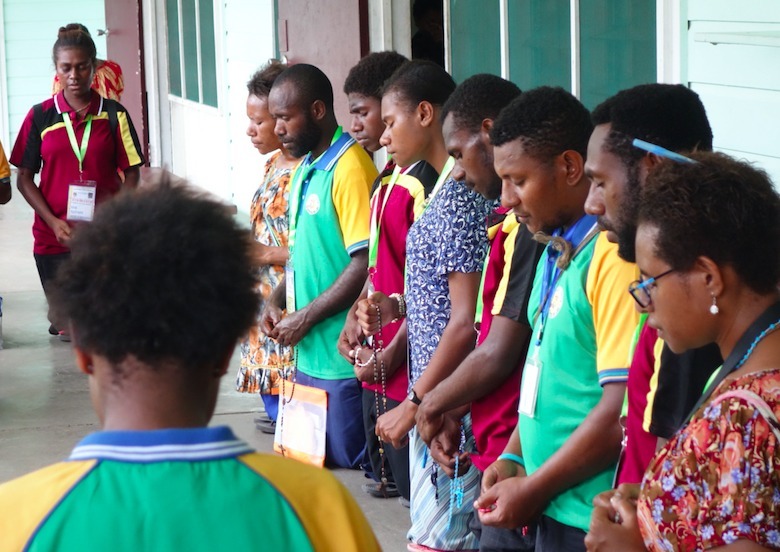 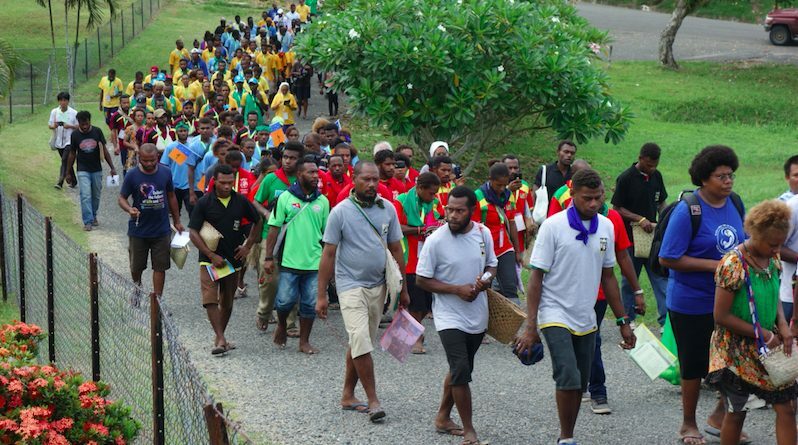 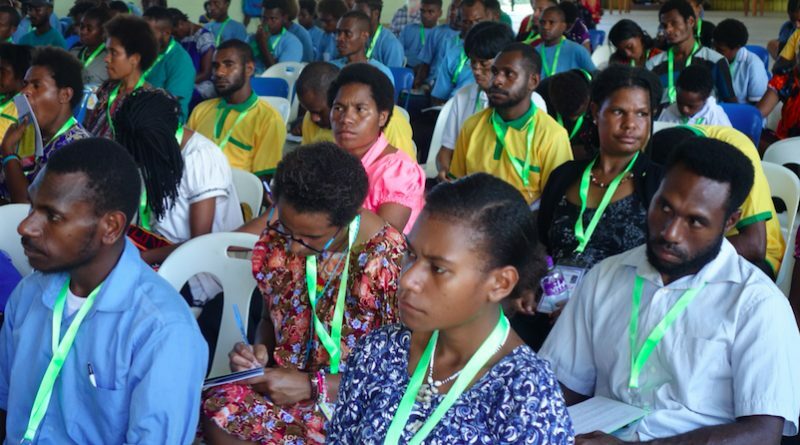 “Although we are from different dioceses, we are here together as one to share the Word of God with you all,” said Michael Augustine, a participant from the Archdiocese of Port Moresby. 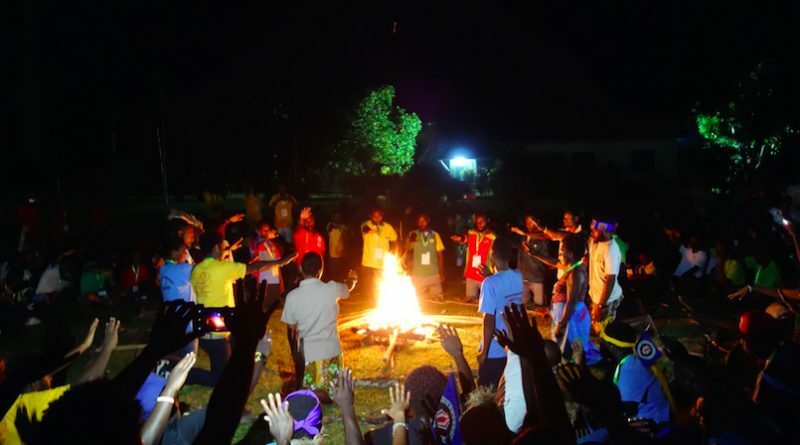 The campfire at the end of the day was a time to celebrate the events of the day, enjoy each other’s company and draw closer in fellowship and friendship. 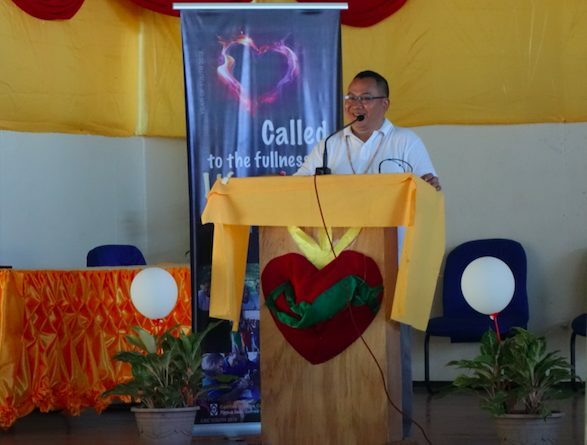 Present for the event were John Cardinal Ribat, Bishop Rolando Santos, Bishop Pedro Baquero SDB and a number of religious and friends. 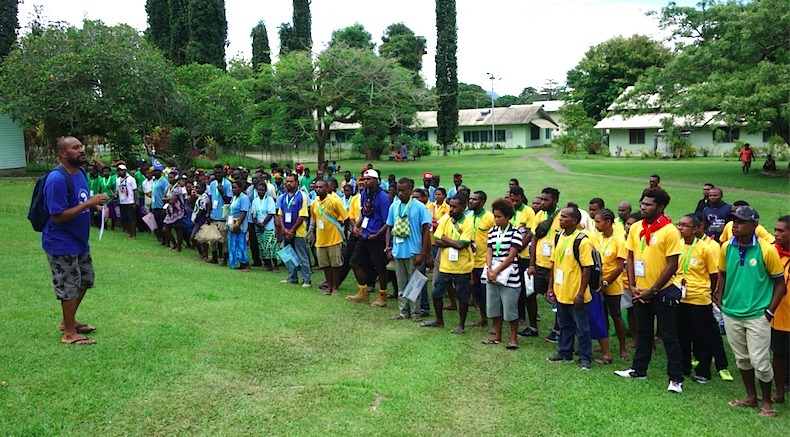 The participants look forward to the pilgrimage planned for Rakunai and the important sites of Blessed Peter ToRot. 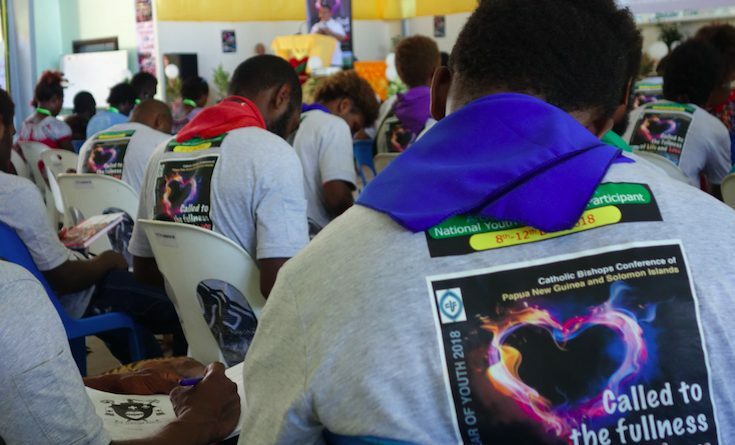 It will also be a day of conversion as participants will be offered the opportunity to celebrate the Sacrament of Reconciliation.